The pace of daily life has changed with summer being upon us and I was pleased when I was invited to preview Money Saving Mom’s newest resource, Make Over Your Mornings. While working through that e-course, I found a new time and place to respond to the letters our sponsored children write to us. Now I have a manilla folder that holds each piece of correspondence until I reply to it. The folder stays in one of the tote bags I keep by my rocking chair. 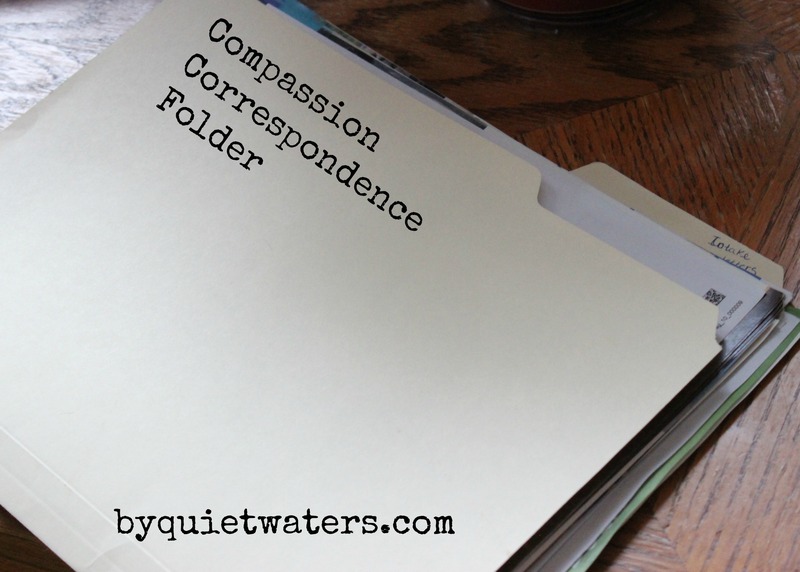 Each morning, when I settle in for my quiet time, the folder is right there. Some mornings there isn’t time to write a letter, but many more mornings there is time. 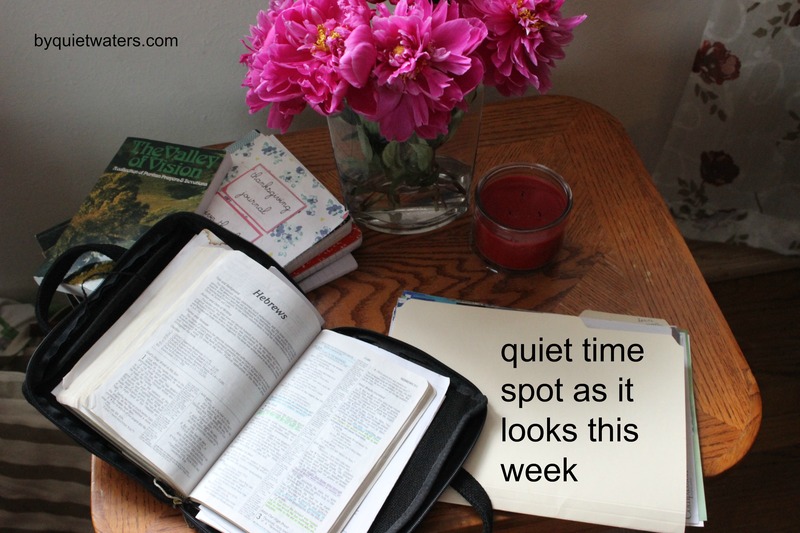 And I’m loving having this activity attached to my quiet time, as I am finding that telling the children and teens about what I am learning from the Word comes much more naturally. Letter writing and morning quiet times, those things go together in this season. How about for you? 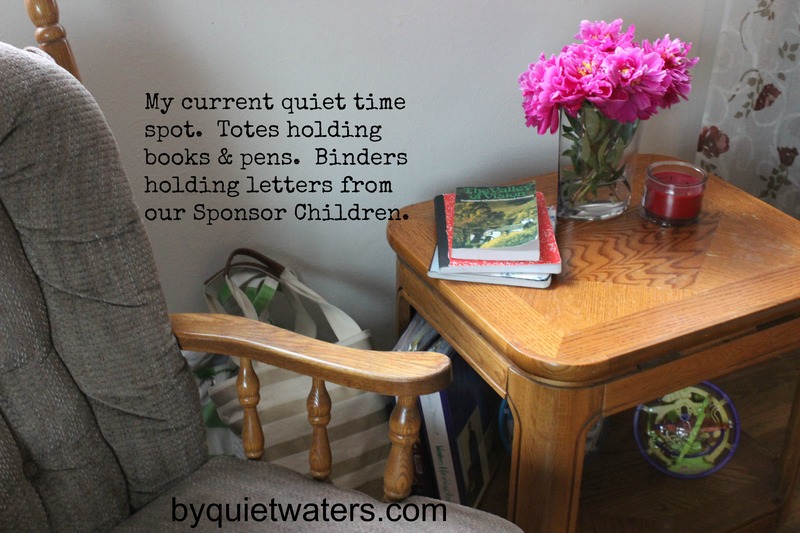 Let’s talk more about letter writing, child sponsorship and even quiet times in the comments! May the grace and the peace of Christ be with you. I love how you write to your kids after quiet time. I find when I mix the two, it helps me really pray for my kids. I love praying Paul’s prayers over them and sharing that with the kids!! Yes! This past week it was a section from Hebrews, that I prayed for my own kids and our sponsored ones!